What a great time to take a drive to Somerset Farm in Sycamore. 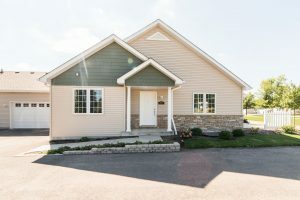 Take a look at our completed condominiums that are now finished in the 55+ Condominium Community. You can also contact Linda Tillis Century 21 Affiliated 815-751-3159 for detailed information. We will have a similar community at Old Mill Park in Sycamore and at Riverbend in Genoa. 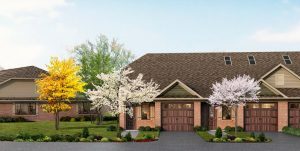 Reserve your home and your perfect spot now and start having fun choosing your standard features and the many options available.Visit with the builder Brian Grainger who will personally answer any questions you may have. Solid Construction Services was the exclusive builder for Somerset Farm. You can expect to see Brian Grainger, President on the job overseeing every step of the building process. Call to schedule an appointment with Linda Tillis Century 21 Affiliated 815-751-3159. There is nothing like the ambiance that a fireplace can provide to you and your family. On a chilly or cold day or evening this is exactly what you need. 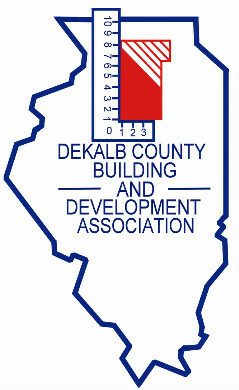 Solid Construction Services can provide you with all of the information. 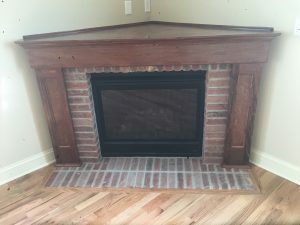 Why not install a fireplace in your new retirement home? You can even have a TV wall mount and place for a DVD player or whatever you need built right in. 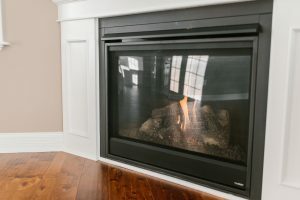 We offer high quality products and have the ability to provide all services needed to complete your fireplace to your complete satisfaction. 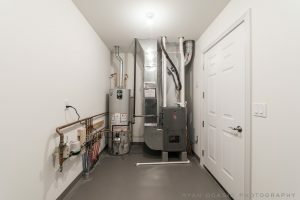 When you are choosing the options for your home at Old Mill Park be sure and include a fireplace! Call Linda Tillis Century 21 Affiliated 815-751-3159. 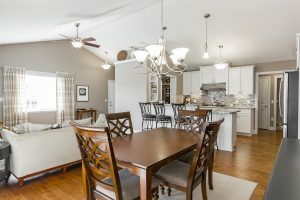 Why not consider Somerset Farm the 55+ retirement community in Sycamore. 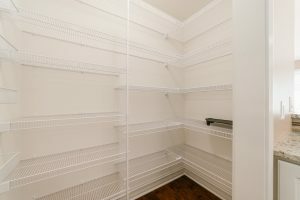 You always have many standard features and options are available. 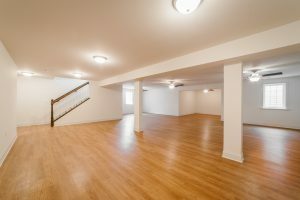 A condominium with a basement for extra space may be just what you are looking for. There are always many ways to create extra space. Sometimes one room can have a dual purpose, use the second bedroom as a home office and when guests arrive it can used as a bedroom. 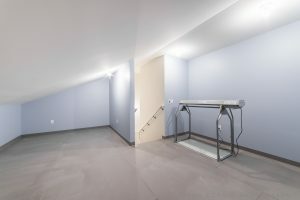 If you are not interested in a basement we also have condominiums without basements. Solid Construction Services and Brian Grainger can design your new home exactly as you want it. If you have questions or ideas we will answer all of them. We will also help you by offering suggestions and solutions. The final decision is yours but you can always expect a professional outcome.